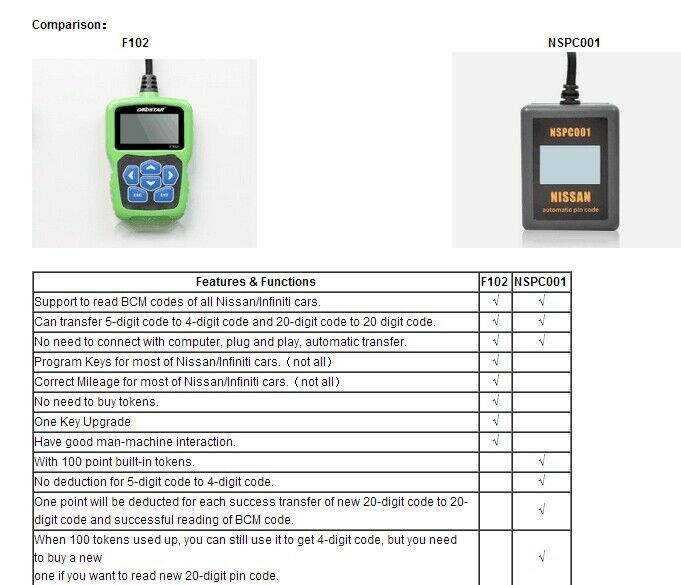 This blog is written for those people who are about to invest in some car code readers to aid in the troubleshooting of many current/future issues. Spend a few minutes on the article before choosing your Code Reader. The information here will help you choose the one fit you. Question: what is code reader (scanner)? 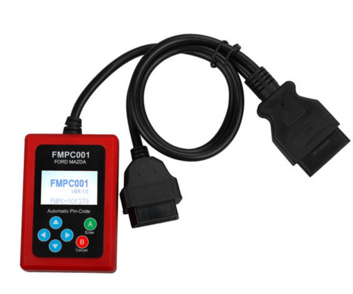 Answer: A car code reader is one of the simplest car diagnostic tools. These devices are designed to interface with a car’s computer and report trouble codes in a very no-frills sort of way. 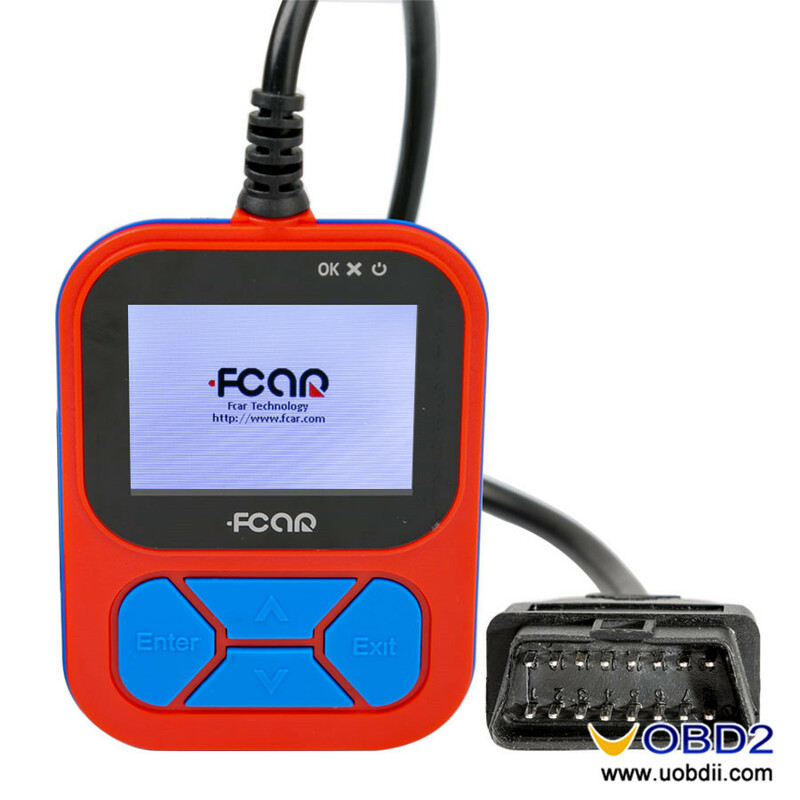 Cars and trucks that were built prior to 1996 require specific, proprietary OBD-I code readers, and newer vehicles use universal OBD-II code readers. 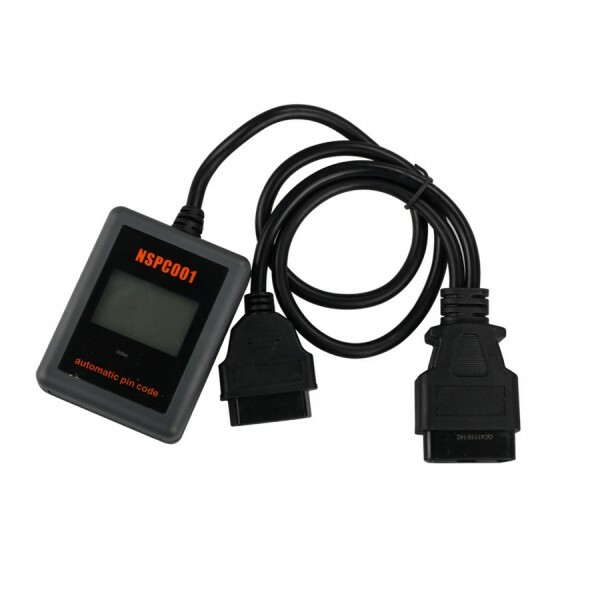 This type of car code reader is typically inexpensive. Question: Do you want a ‘basic code reader’ or a ‘high-end unit’? 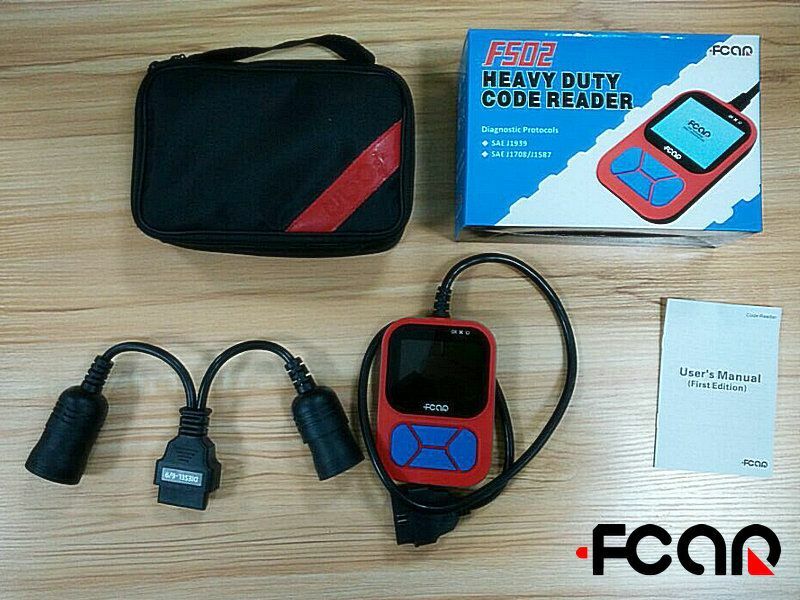 A basic code reader is low cost and will read the engine codes and clear them. This is all you need if you just want to know the codes to keep your mechanic accountable or perhaps do your own basic repair. Such as this MINI ELM327 can read the error codes well which only need $8.99! But the low cost readers have some issues. They are designed to work on the most common models and don’t have the programming to cover all protocols from all car manufacturers. According to survey, about 98% of the low cost readers work fine, 2% incompatibility. So I recommended that you first check your vehicles protocol before buying a low cost unit. ‘ABS or Airbag capability’: Read and reset Antilock Brake System and Airbags systems. ‘On Screen Definitions’: The ‘on-screen’ option allows you to see codes on the readers screen. Printing ability: Print results to your printer. ‘Live Data’: View engine sensors and performance in real time, even as you are driving. Good for diagnosing problems. Updatable: Update the device online to keep up with changes in vehicle protocols. ‘Memory’: Saves your data in the scanners memory for later viewing. ‘Retrieve the vehicle info (VIN, CIN, CVN)’: This is useful if you suspect a vehicles VIN has been tampered with or the car has been rebuilt. 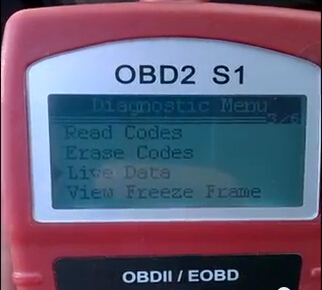 Question: How to find my vehicles OBD2 Protocol? 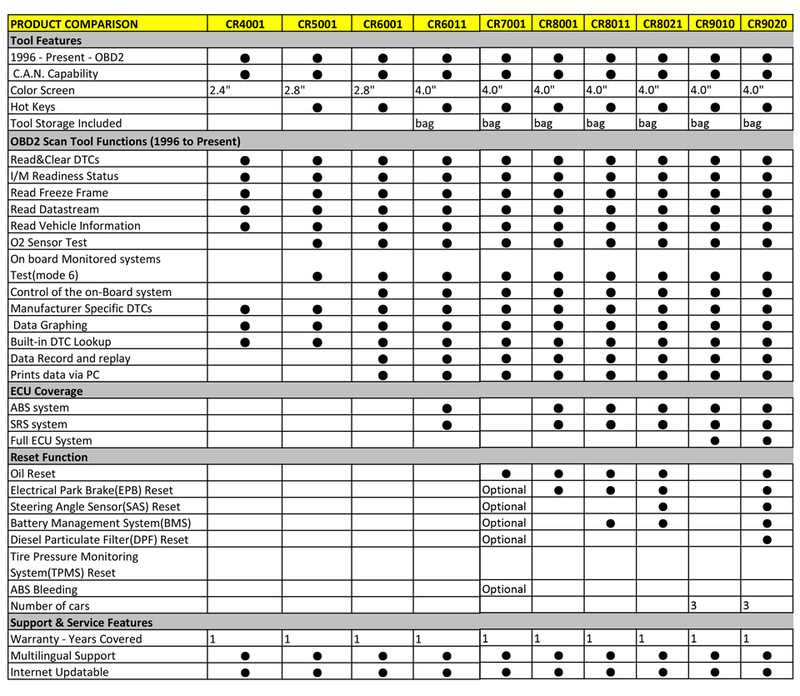 If you are buying a ‘high end’ or a ‘low cost’ scanner, check your vehicle to see what OBD2 protocol it uses. If a scanner we sell does not read all protocols, we will state what protocols it reads right in the items description. To find out what protocol your vehicle uses, check for a label under the hood. J1850 PWM – The connector must have pins 2, 4, 5, 10, and 16. Where to buy ‘Auto Scanners’?